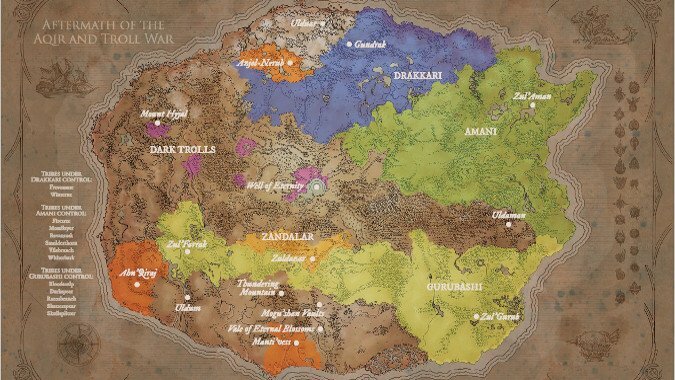 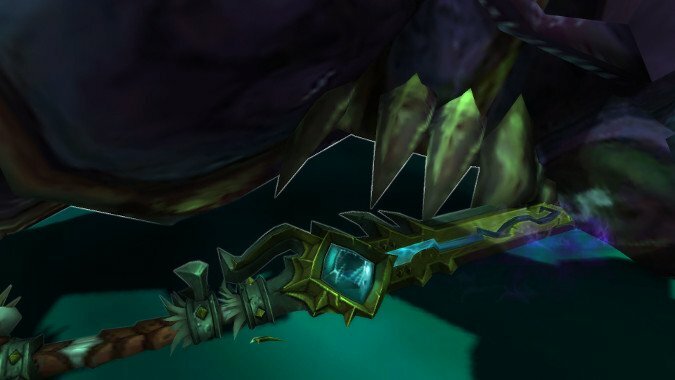 One of the benefits of Legion and its Artifact system was that it brought a lot of older lore about Azeroth and its universe to life in new ways. 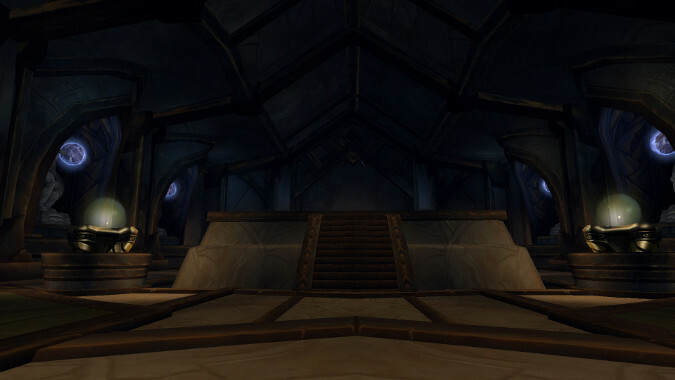 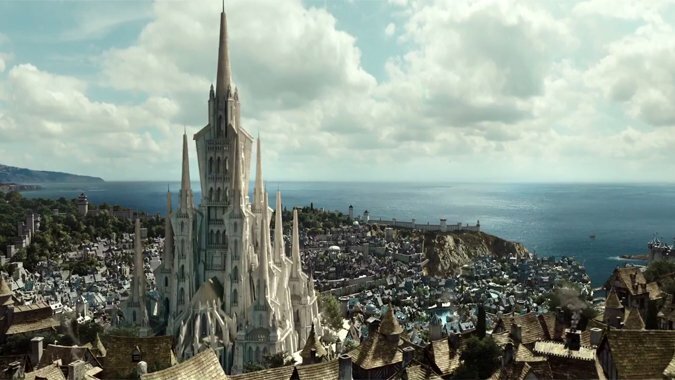 The history of the Kingdom of Stormwind is that of migration. 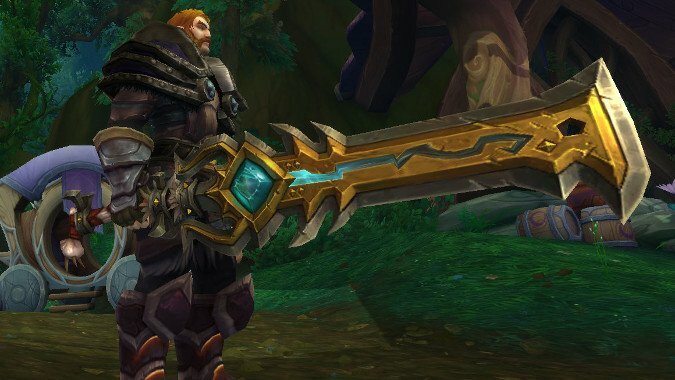 I'd love to thoroughly cover the lore for every Artifact in the game, but it'll be a long time before I can actually get them all maxed, if ever, so I'm starting with one of my favorites: the Arms Warrior Artifact Strom'kar the Warbreaker. 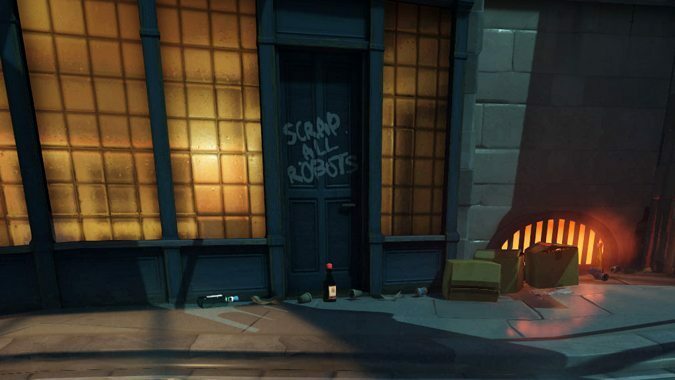 The Omnic Crisis was a world-wide catastrophe for Earth. 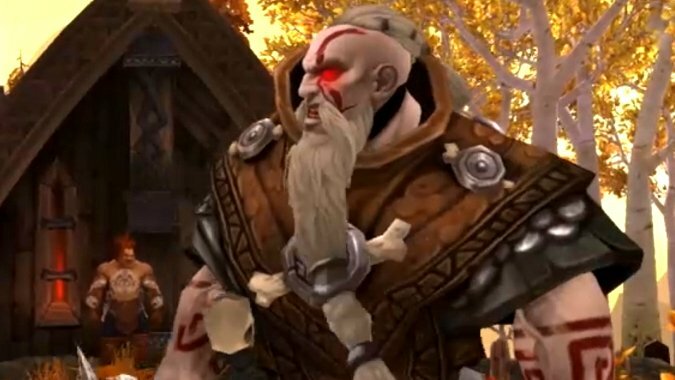 Humans in the Warcraft setting have a very distinct origin -- they were created by a curse.